Outsourcing is often misunderstood, so many businesses underestimate the value that comes from outsourcing certain processes. For the business owner, it is important to keep your time and energy focused on the important things. Business process outsourcing, or BPO, allows you to do that. However, there are also common mistakes that are made with BPO. In today’s blog post, Akorbi will look at some of those mistakes and how to avoid them. Outsourcing is a great resource for many businesses, but there are certain operations that cannot be replaced. This mistake is most commonly seen with outsourcing customer service. Outsourcing customer service makes a lot of sense, especially if you are an international company that needs multilingual solutions. However, too often, companies will allow outsourced customer service to completely replace their relationships with their customers or clients. It’s important that you keep vital operations in-house, and that includes many core aspects of customer service. The most common mistake made with outsourcing, especially by new businesses, is assuming that your business can handle everything in-house. While that might be true at the moment, as your company grows, it will become more and more difficult to handle certain operations. 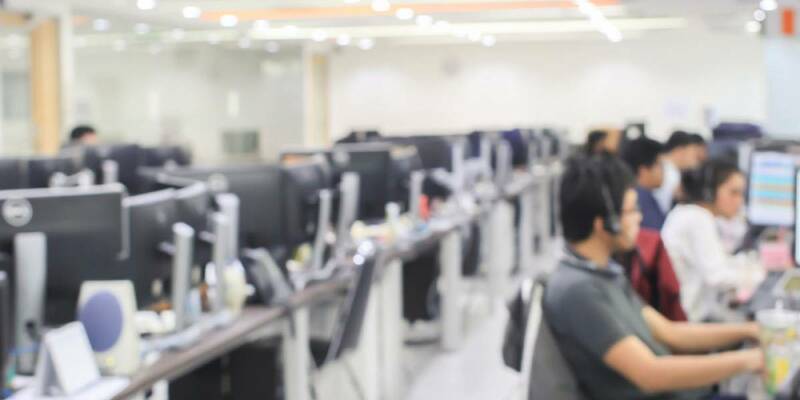 It’s important to recognize what operations would be better served to utilize BPO so that you don’t overstretch your employees and harm your business. Lastly, many businesses struggle with the BPO process because they simply waited too long to utilize it. The operations that are often outsourced, such as payroll, customer service, and HR, must be effective. This is especially true of BPO language services. Delaying the decision can cause long-term damage that is difficult to repair, both in-house and with customers. BPO can be an invaluable resource for you and your business if utilized correctly. For more information and advice from Akorbi, give us a call at (877) 425-6724 or contact us online today.